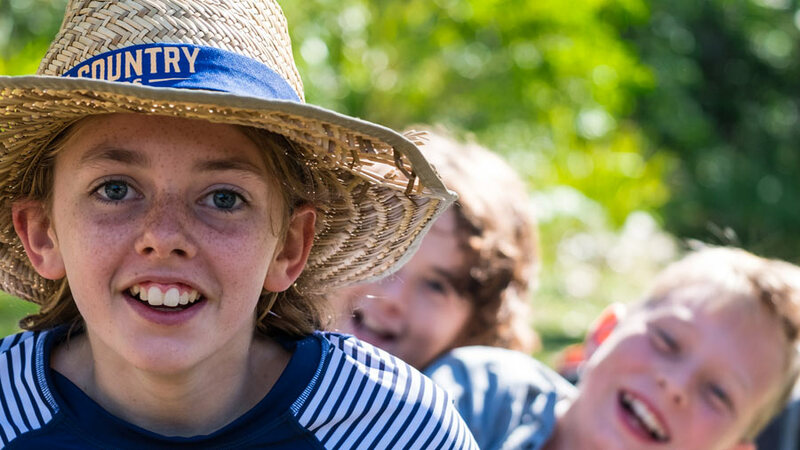 The Treehouse is the School’s own shop that makes available to parents and the community books, art and craft materials and toys compatible with Samford Valley Steiner School’s philosophy that are otherwise hard to find in ordinary outlets. The shop stocks a wide range of items and you may order books from the Rudolf Steiner Book Catalogue. 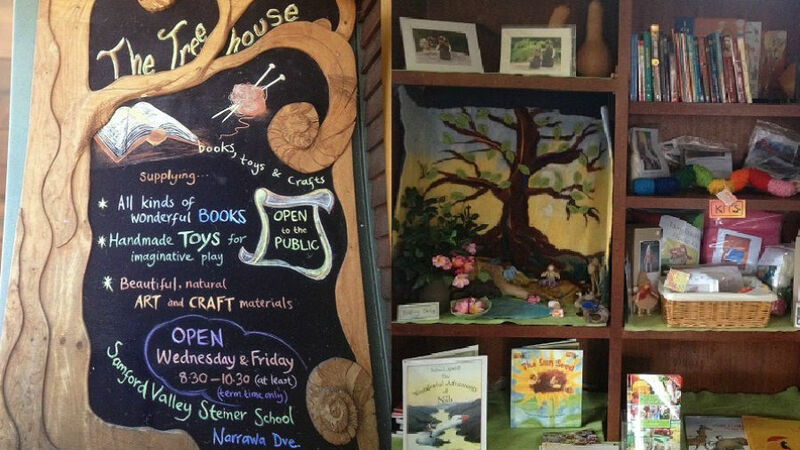 The Treehouse has children’s books, works by Rudolf Steiner and books arising from Steiner’s indications on a variety of subjects; including education, parenting, art, craft, music, poetry and more. The Treehouse also stocks small items for birthdays and other special occasions including handmade cards, toys, craft, painting kits, candle kits, crayons, Lyra pencils, watercolour paints and paper, jewellery, wool, wax and much more. Children are welcome and can make use of the Children’s Corner and read or draw, although we ask that parents accompany small children in the shop. Often it stays open a bit longer – especially on Wednesdays. The Treehouse sits half way between the Kindergarten and the High School, right next to the Library and connected to The Hub shelter. The Treehouse also houses the Parent Library which is available free of charge to school parents and contains information in areas such as education, health, parenting, family matters, gardening, craft and philosophy. The Treehouse welcomes members of the school as well as the public. Any queries, please contact Avril O’Brien on 0450 680 563.